Over the past few years, cannabidiol (CBD) has taken the world by storm. As more states loosen up their laws concerning marijuana, more people are getting exposed to the powerful healing benefits of CBD. This amazing compound has been linked to healing chronic pain, calming psychotic patients, and even stopping epileptic seizures. But many people have questions and concerns about exactly what is CBD and how does it work. To help you understand more about this amazing compound, we have developed this comprehensive guide concerning everything you need to know about CBD. Cannabis is comprised of over 60 unique chemical compounds, and CBD is one of them. The THC and CBD are two compounds found in the highest concentration and more recognized and studied. The level of the CBD in marijuana will vary from plants grown for medical purposes to those grown for recreational purposes. As more growers become knowledgeable about breeding techniques, they have been able to develop streams that contain more of the CBD. For years many smokers focused only on the THC aspect of cannabis because of how it affected their high, but now as more are realizing the healing qualities of the CBD, it is getting more recognition. 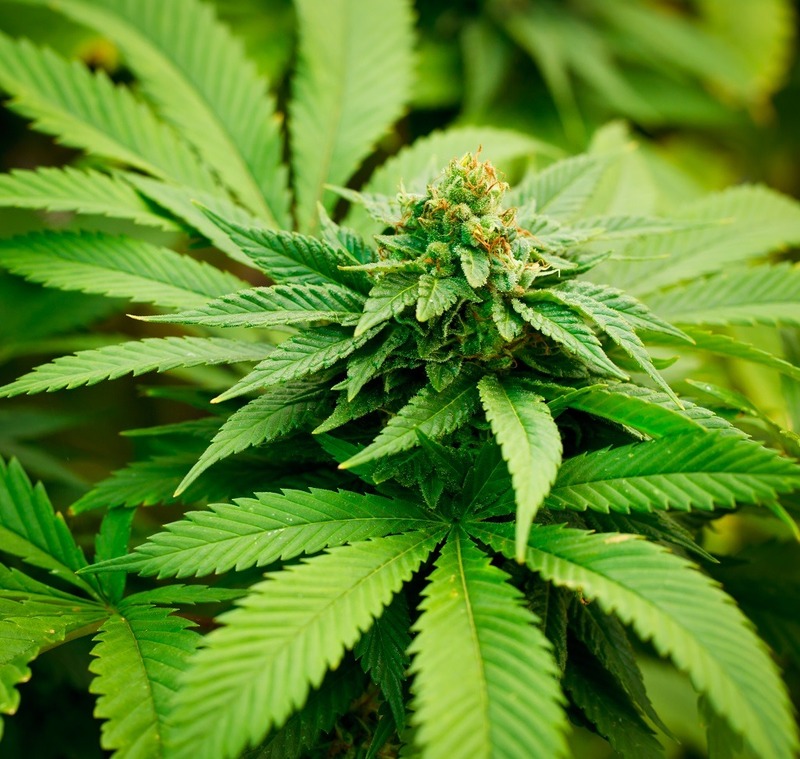 When a marijuana plant is high in THC and low in CBD, it affects the body differently. The THC will provide a greater high but does not have any healing properties. Streams low in THC and rich in CBD have the opposite effect, being able to reduce seizures in patients significantly. Patients who were having over 300 seizures a week before using the CBD went on to have zero in an entire week soon after using the CBD as a treatment. Medical cannabis that is high in CBD has helped many families with children who suffer from seizures, and today more states than ever are introducing pro-CBD legislative initiatives. Each year more dispensaries are working to create powerful strains that are rich in CBD and lower in THC. To better understand why so many people are becoming obsessed with the healing properties of the CBD, we have to discuss how the CBD works. The chemical compound is polypharmacological, meaning it affects more than just one part of our bodies at any time. This is both a blessing and a curse at the same time. While many families have found the CBD to produce amazing healing properties for specific ailments, medical professionals are having a challenging time pinpointing the exact reasons because the drug has far-reaching healing properties. When a drug can cause so many beneficial bodily changes on many different levels, it’s a challenge for scientists to figure out how these changes interact with one other. This is part of the reason many strains are available for sale, and patients have been experimenting with different ones to find a balance that works best for their unique medical ailments. Compared to the THC in cannabis that binds to receptors in your cells and alters your state, the CBD does the opposite. The CBD interacts in several different ways which is part of the reason that it has several different healing properties. So the CBD activates different receptors like vanilloid, serotonin, and adenosine receptors. The vanilloid receptors can help to mediate different pain signals in your body. The serotonin receptors will affect and change your mood. The adenosine receptors determine both your sleeping and waking cycle. That is not where this chemical compound stops, it also blocks fatty acids and helps to regulate pleasure functions like memory, pain, reward, appetite, and sleep. The CBD boosts chemical levels in your body and can affect one or more of these functions. So in layman terms, a cannabis strain rich in CBD and low in THC will heal your body without letting you experience the hallucinatory effects. The question about the difference between the THC and CBD in cannabis is getting clearer each year as more medical professionals are aggressively trying to solve the riddle behind the healing properties of the chemical compounds within cannabis. One of the latest discoveries is that the CBD can actually negate the psychoactive effects caused by THC. This means that in some patients they can experience the healing properties of the cannabis without experiencing the high. The THC is unable to affect receptors in the body because the CBD blocks them. Consuming the CBD blocks some of the brain’s receptors, which can also have a huge impact on a person’s metabolism. The THC in the cannabis can cause people to become extremely hungry soon after smoking cannabis, but the CBD has the complete opposite effect. The therapeutic benefits of the CBD are staggering. Because the CBD can affect different receptors in different parts of the body, it has the ability to heal a wide array of ailments. Each year, medical professionals are able to connect the healing properties of the CBD to even more conditions in the body. As of today, we now know that by giving patients different amounts of CBD, they have seen improvements with cancer, lupus, diabetes, nicotine addiction, motor disorders, pediatric conditions, osteoporosis, obsessive-compulsive disorder, Parkinson’s disease, and chronic pain. This is only a partial list of the most common cures, and as studies continue the list is expanding year after year. The following list is the three most popular medical conditions that are currently being helped by way of the CBD. If you have ever consumed marijuana and felt more anxious and nervous, it is a direct result of the chemical THC and how it responds to your body. When there is more THC than CBD, it has a negative effect on your nervous system. patients who consume CBD-rich cannabis feel less anxious, feel less nervous and have depression symptoms subside. This is because the CBD inhibits enzymes that break down anandamide, allowing a person to have more feel-good chemicals floating around in the body. The CBD can help to reduce epileptic seizures through the mediation of the neurotransmitter GABA. The neurotransmitter has a calming effect on the body, dampening any excitability within the brain. When the GABA levels drop, you are more susceptible to having a seizure. CBD is basically a GABA inhibitor, meaning it creates a huge surplus of the GABA in your brain. The CBD also helps increase the efficacy of anti-epileptic drugs. 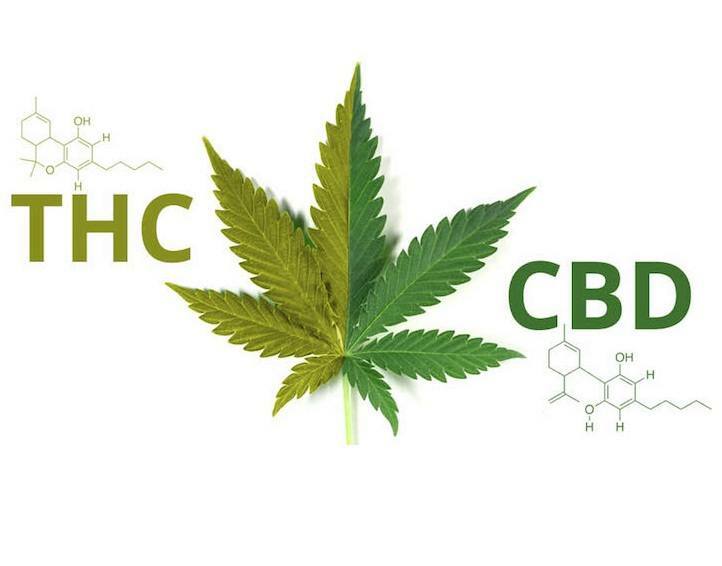 CBDs keep the brain cells healthy while reducing cell damage. To easily understand the connection between this chemical compound and psychotic disorders, CBD is basically an anti-psychotic. 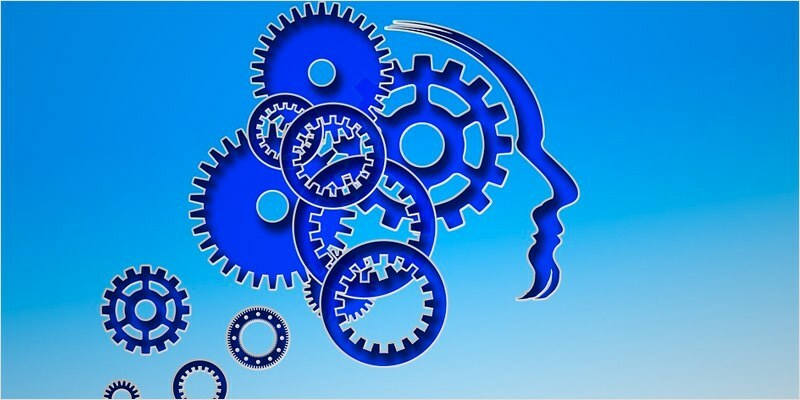 CBD has the ability to reduce the many psychoactive qualities in schizophrenia patients. While THC affects the brain and leads to psychoactive effects, CBD has the exact opposite effect on these exact same regions. The anti-inflammatory properties of the CBD can lend to anti-psychotic properties. We know today that CBD is a powerful chemical compound all by itself, but medical researchers are discovering that this powerhouse and its healing abilities can be further amplified when combined with several other cannabinoids. Medical professionals are researching whole plant medicine, the idea that combinations of CBD and THC can work together to produce therapeutic effects within the body. This could explain why epileptic patients respond to CBD, while others patients see a better response to THC. An entourage effect is when two cannabinoids work together better at managing different medical symptoms than just one alone. Even after there have been significant strides in treating numerous medical conditions within the body with CBD, it still remains illegal in many different parts of the world. The reason being is that the CBD is considered a “schedule I” drug in the United States and “schedule II” in Canada. Although each year more states are loosening up their restrictions on medical marijuana, strides are beginning to move in a more positive direction. Recently, the U.S. Food and Drug Administration (FDA) approved a trial pharmaceutical version of CBD for children with a rare form of epilepsy. The drug is made of 98 percent CBD, then trace quantities of other cannabinoids, with zero THC. It is clear that the CBD can have a huge positive impact for patients suffering from diseases ranging from depression, anxiety, seizures, and schizophrenia, but legalization seems light years away in many parts of the world. It may be that the pharmaceutical companies are not willing to loosen their hold on the medical industry, preferring to pump patients with their products rather than coming to terms with the fact that CBD is helping those who need it the most. While there is still a lot to learn about this little complicated chemical compound, make no mistake that each year it is getting a more positive press that is beginning to turn the tides on the unwillingness to accept change related to medical marijuana. As more people talk about CBD and become aware of the healing properties of medical marijuana, more states will be forced to loosen regulations keeping patients from accessing the treatments they need. And even more people are starting to grow marijuana and even more grow lights and tools are available. Photos from: Zerbor / depositphotos.com, EpicStockMedia / depositphotos.com.